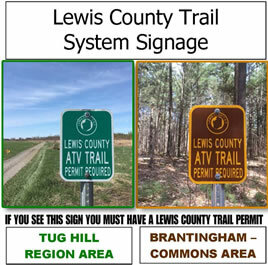 We welcome comments from the public regarding the proposed trail plan. A return name, address and email address is required. Comments, "anonymous, etc." will not be received.